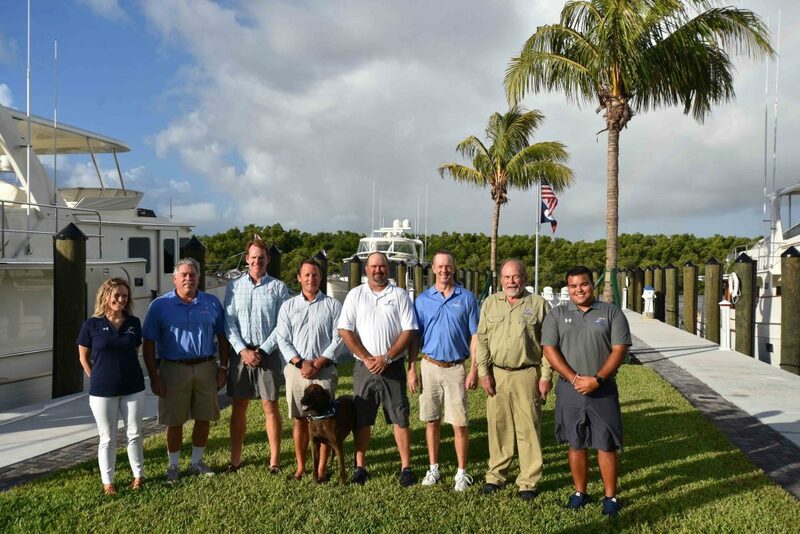 We are proud to announce the completion of our all new in-water Fleming showroom and service center in Stuart, Florida! 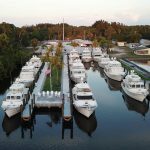 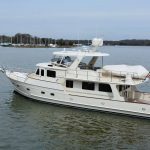 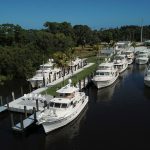 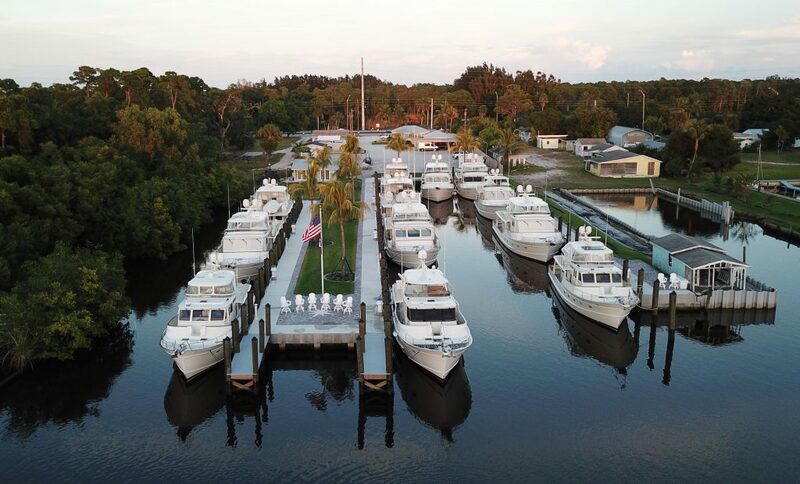 Fully equipped to accommodate over 15 Fleming Yachts, this facility was designed and rebuilt with convenience to Fleming Yachts in mind first and foremost. This new location provides all the same capabilities as our Maryland headquarters, a true one-stop shop for Fleming sales, service, and storage. 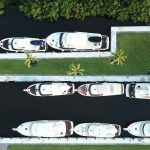 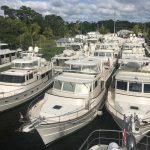 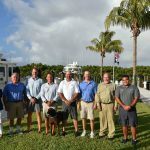 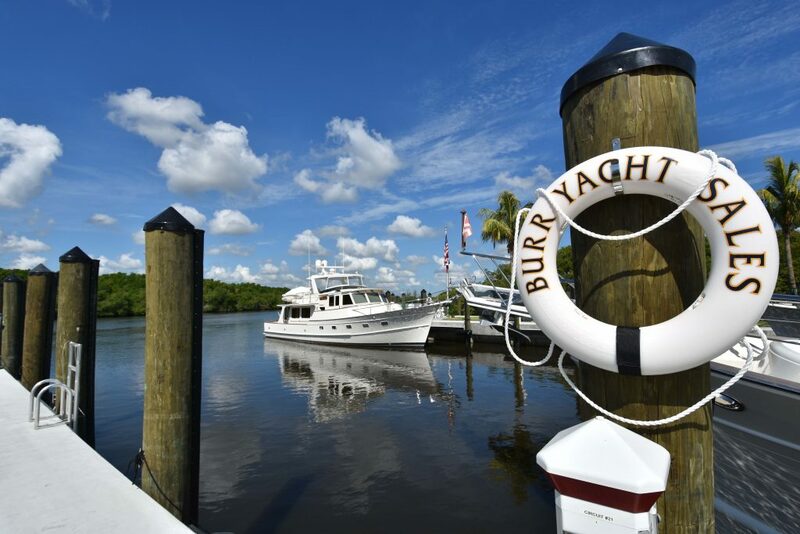 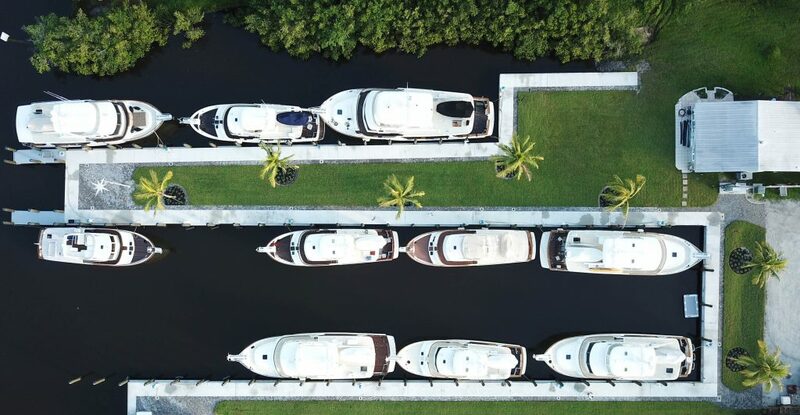 We currently employ ten Burr Yacht Sales South team members with plans for continued growth and expansion with an additional basin adjacent that will provide slips for another 10 Fleming Yachts. 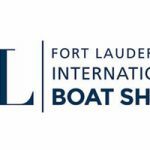 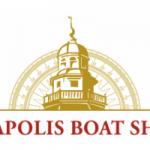 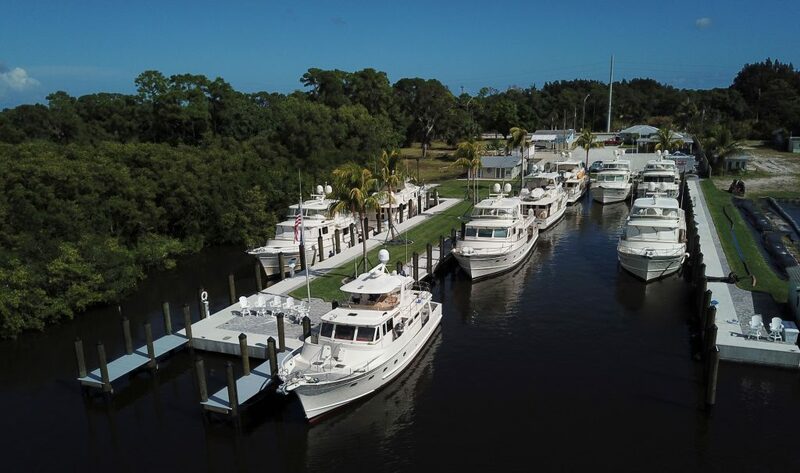 Please click the video below to experience our South Florida marina renovation process for yourself!